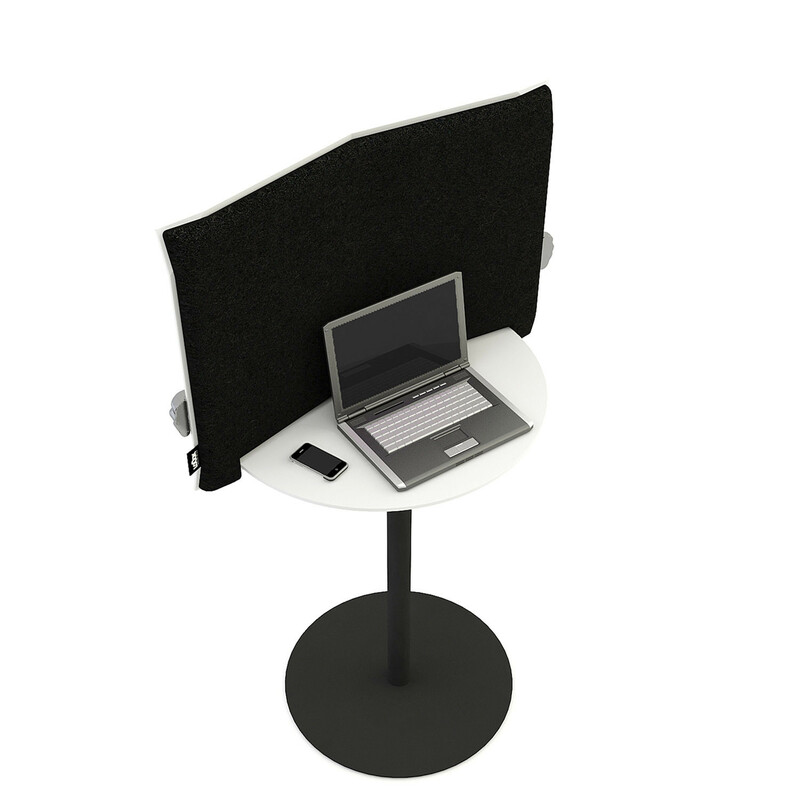 Magazone Touchdown Table is a "Stop & Go" temporary workspace which offers a place for ad-hoc agile working. 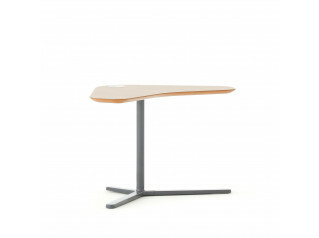 Ideally placed within open plan offices and public spaces, Magazone portable high table with privacy screen offers a unique and somewhat quirky design, giving the impression of someone reading a large newspaper or magazine when viewed front on. 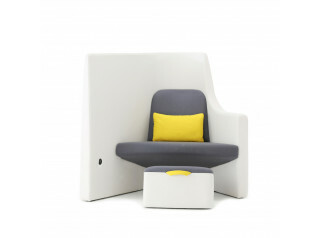 The sound absorbing acoustic material on the inside of the screen ensures a degree of privacy for smart working on a laptop, as well as a space for ad-hoc informal meetings between two people. A fun yet functional design, the mobile Magazone High Table with privacy screen is the innovative creation of designers Gestranius & Lahtinen. 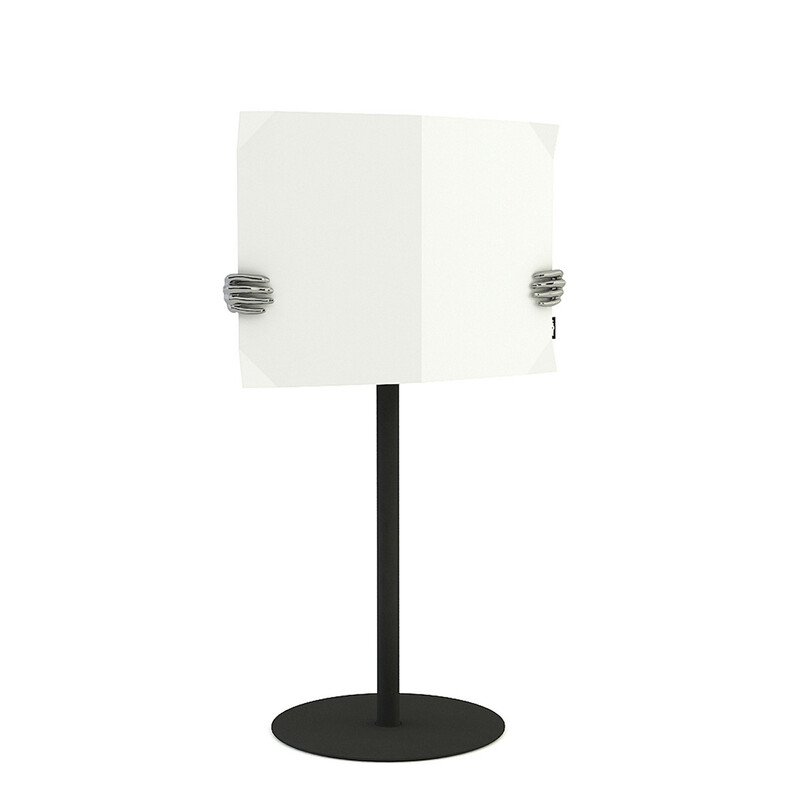 Screen in RAL 9003 (signal white) with Base in RAL 9005 Black effect. Hands in polished aluminum. 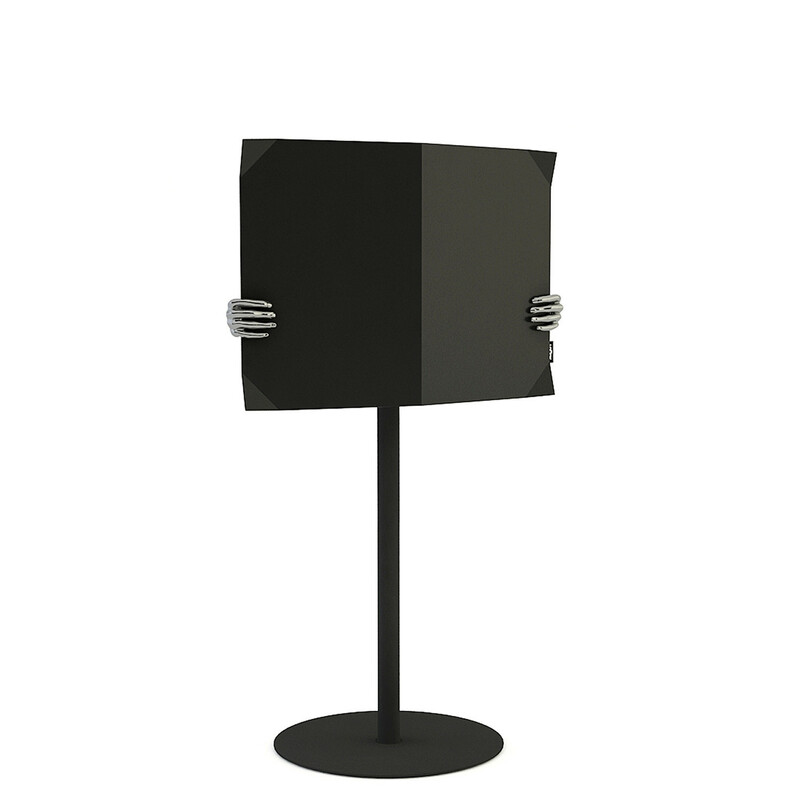 Screen in RAL 9004 (signal black) with Base in RAL 9005 Black effect. Hands in polished aluminum. You are requesting a price for the "Magazone Touchdown Table"
To create a new project and add "Magazone Touchdown Table" to it please click the button below. 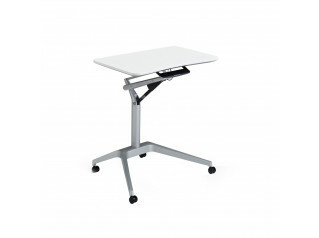 To add "Magazone Touchdown Table" to an existing project please select below.